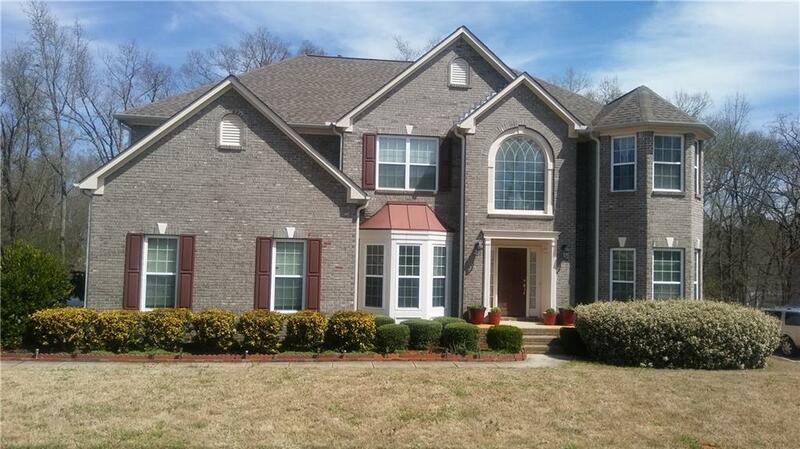 This beautiful home is located in the sought after Rockdale County subdivision and school district. 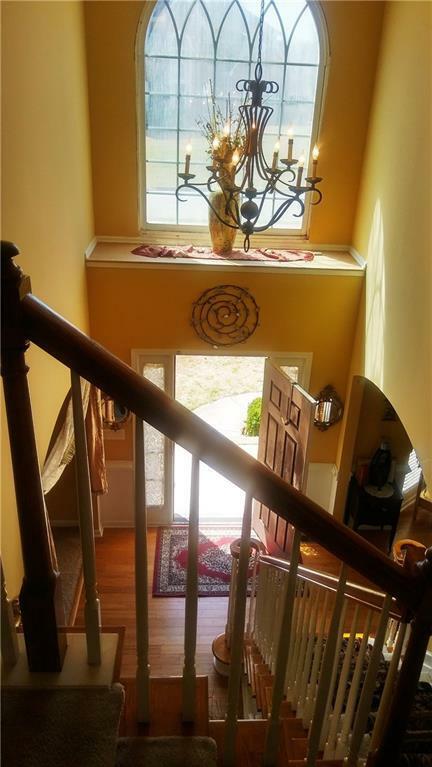 Welcoming 2-story foyer area, separate living, formal dining and huge family rooms, open floor plan with tons of upgrade, new stainless steel appliances, large island countertop, new hardwood and carpet floorings. Bedroom and bathroom on main. 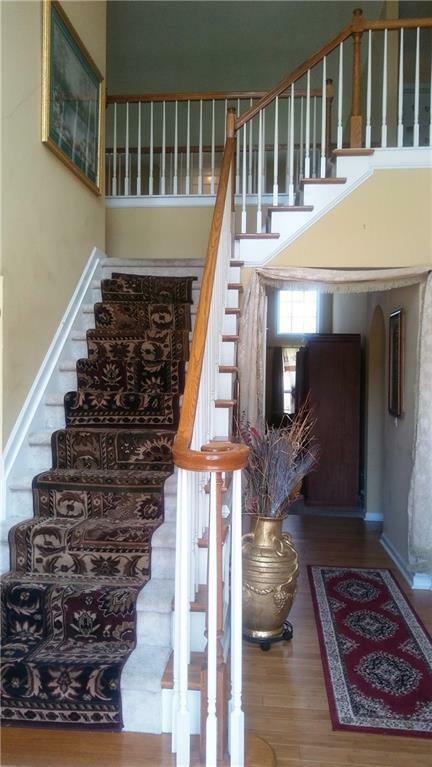 The 2nd floor has a cat-walk that overlooks the family room, 4 b/rs including an oversized Master b/r, 3 full b/a, large closets and a washroom. Full unfinished basement. 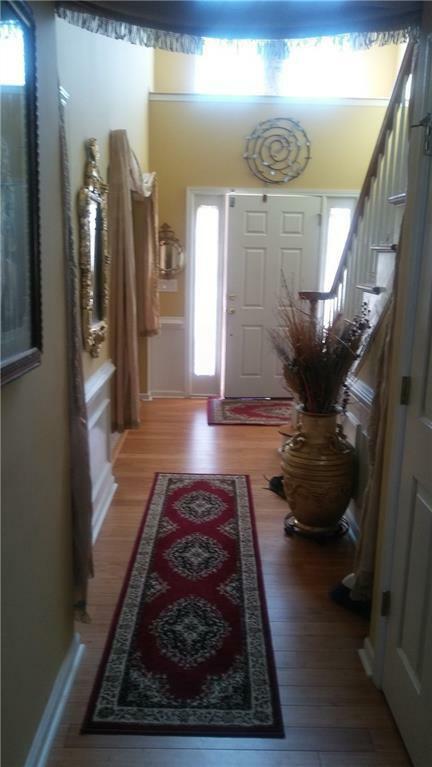 Home size is larger than indicated in tax records.